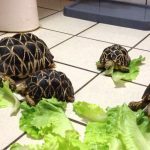 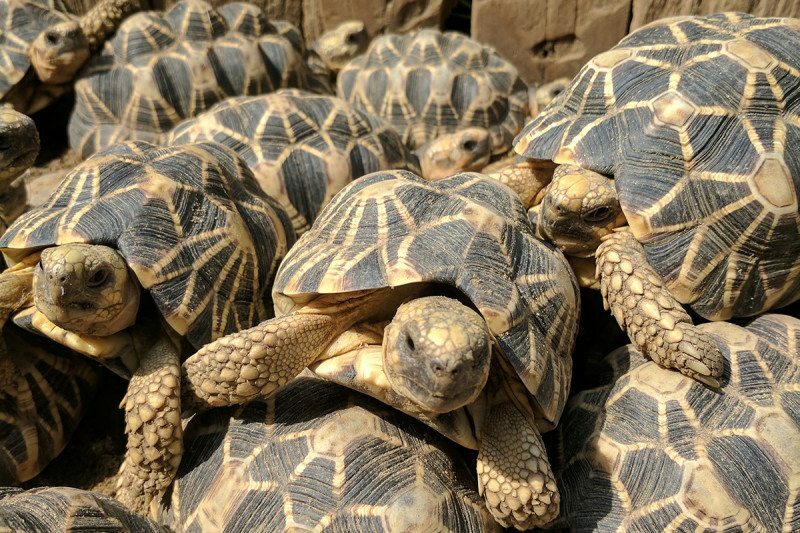 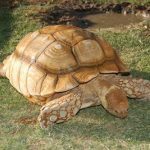 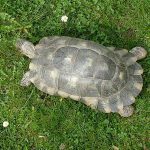 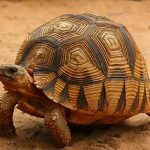 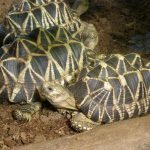 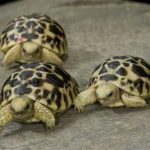 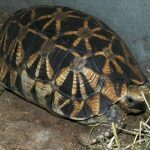 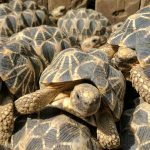 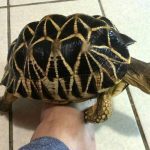 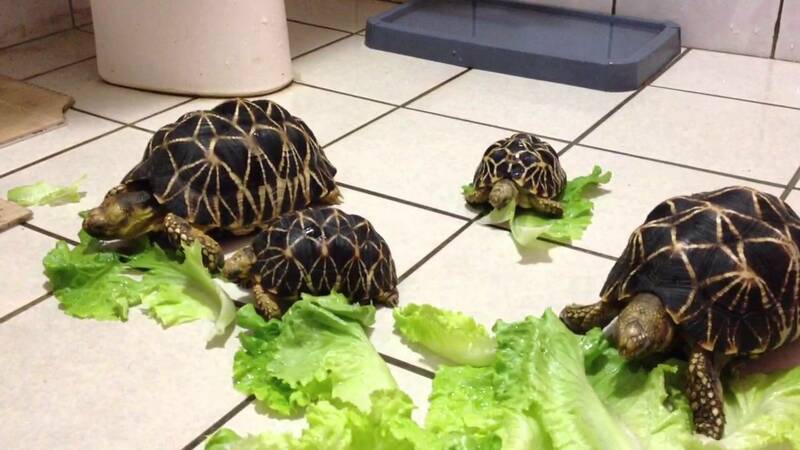 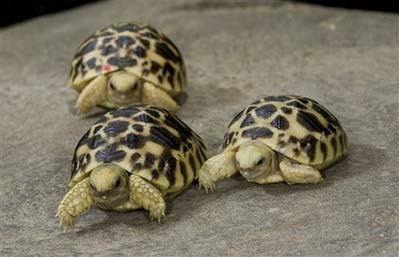 The Burmese Star Tortoise is a critically endangered species of tortoise from Burma that are still exported to the food markets in China and is also consumed by the native people from Burma. 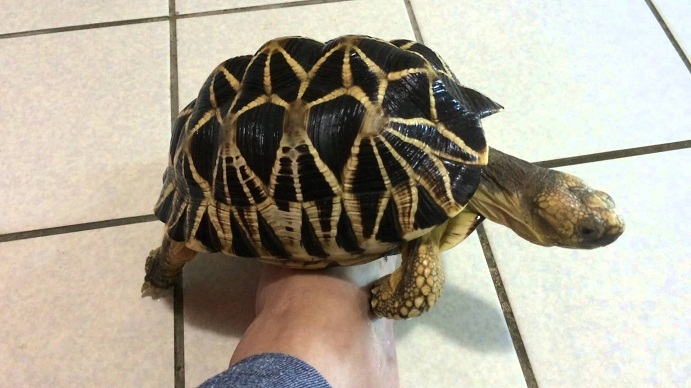 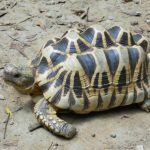 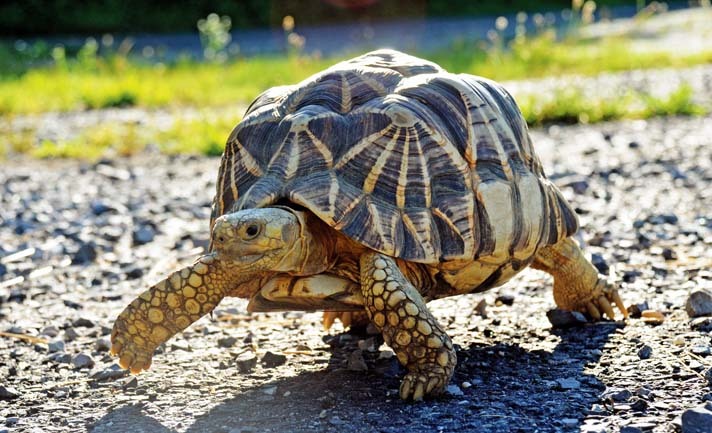 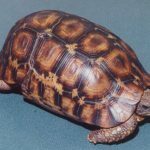 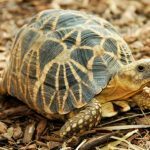 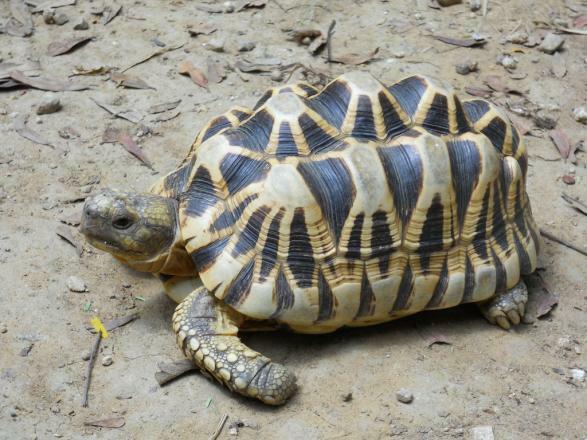 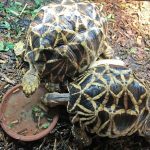 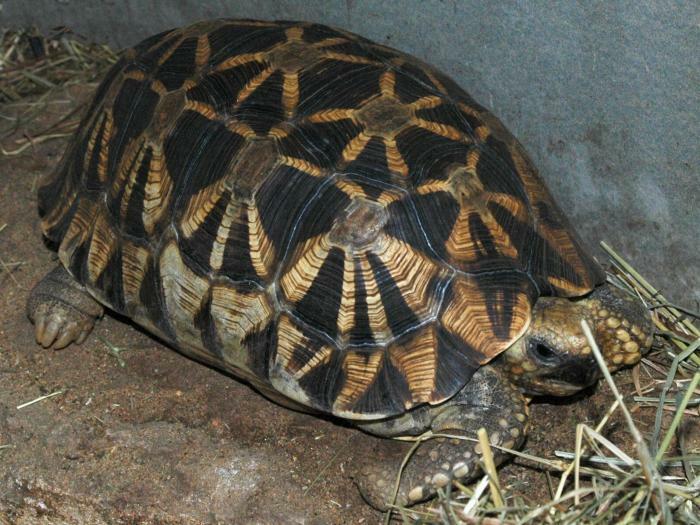 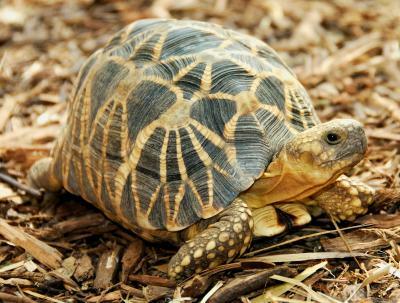 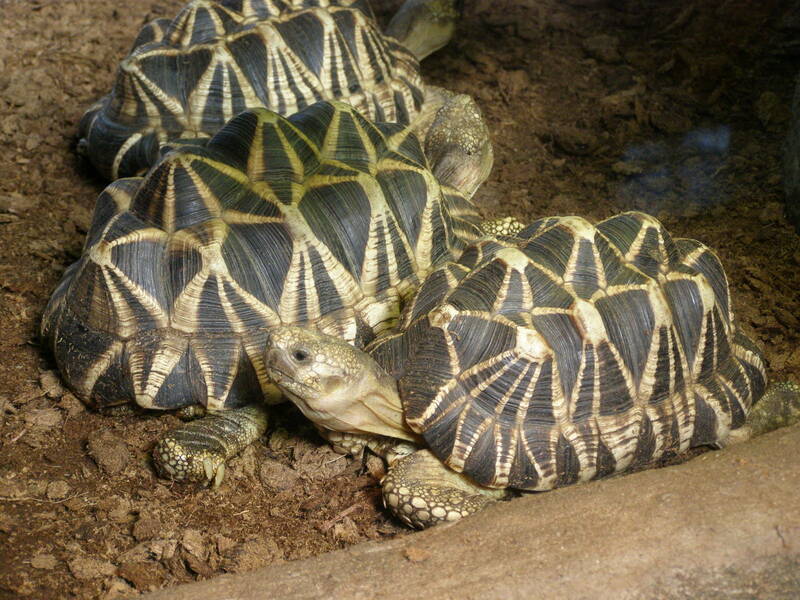 They are often mistaken for the Indian star tortoise, however, both have genetic differences and can be identified by comparing their plastrons. 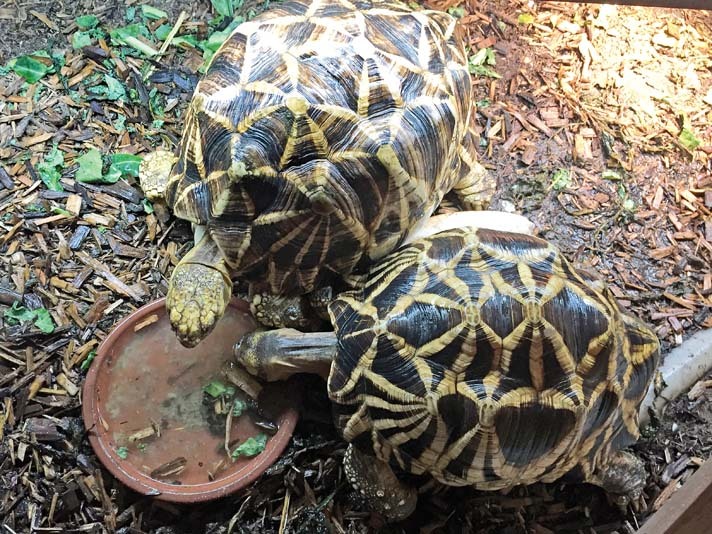 Published on November 13th 2018 by staff under Tortoises. 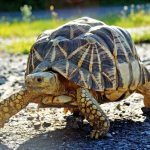 Article was last reviewed on 12th November 2018.